Indigo Car Hire specialise in providing both UK car hire and rentals at thousands of holiday destinations throughout the world including Spain, France, Dubai and the USA amongst many others. With Car hire at over 25,000 locations worldwide Indigo Car Hire are sure to have a car hire deal to suit you . We have a large fleet of vehicles available ranging from low cost car hire range to prestige cars and people carriers. All our prices are fully inclusive with no hidden extras. A large percentage of the car hires that we arrange are from airport locations, both in the UK and worldwide and, with many suppliers charging a premium for airport car hire, this is often where we are able to get the greatest savings for our customers. Our most popular UK locations for car hire include Heathrow, Gatwick, Stansted, Manchester and Birmingham however we work with rental companies both in the UK and across the globe and we are confident that whatever location you are flying in to, we can have a hire car waiting for you at the best possible rate. One of the great advantages of working with a car hire broker is that we deal with many different companies and are often able to find a supplier to meet a specific need. 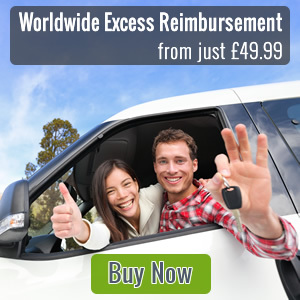 It may be that you need to hire a car with a debit card or are looking for a company that offers car hire for young drivers or that you only need to hire a car for one day or are travelling one way. Whatever your requirements, we will do our best to help.